Our first High Five paper is “A female Viking warrior confirmed by genomics,” a Brief Communication published in the American Journal of Physical Anthropology. 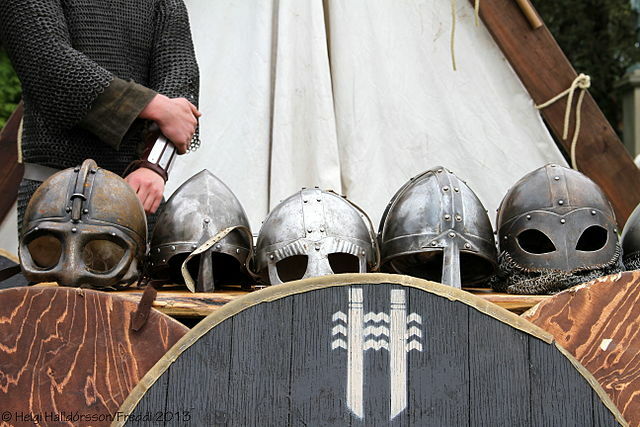 The open access paper details the finding that the individual buried in a well-furnished warrior grave in the Viking Age town of Birka, Sweden was female. The study garnered nearly 120 news stories and thousands of tweets. 2. Zika Virus – Foe, or Friend? 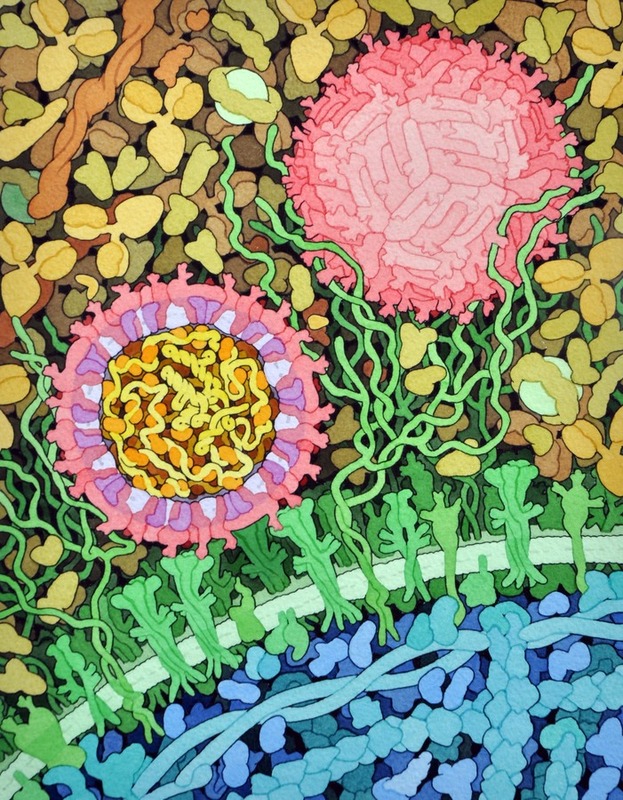 Cross-section of Zika virus, showing the viral envelope composed of envelope proteins (red) and membrane proteins (purple) embedded in the lipid membrane (white). Credit: David Goodsell – RCSB Molecule of the Month 197, June 2016. In the human fetus, Zika virus is known to infect the developing central nervous system, negatively affecting neural stem and progenitor cells. But researchers may also be able to turn this virus around to provide therapeutic treatment for individuals with glioblastoma brain cancer. Over 200 news outlets covered this study this month. 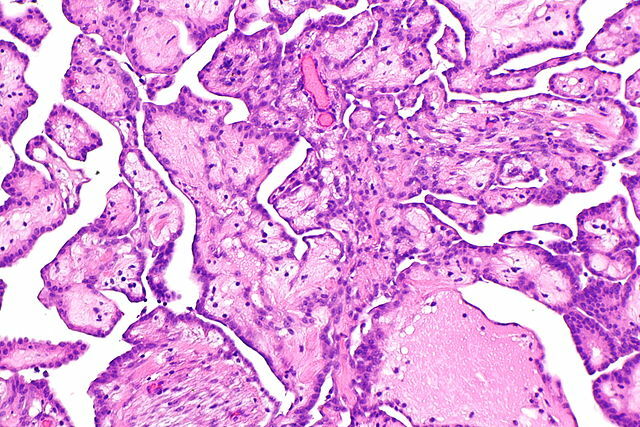 Micrograph of a well-differentiated papillary mesothelioma. Credit: Nephron, Wikimedia. Our third High Five paper is “Nondestructive tissue analysis for ex vivo and in vivo cancer diagnosis using a handheld mass spectrometry system” published in Science Translational Medicine. Nearly 190 news outlets covered the study. 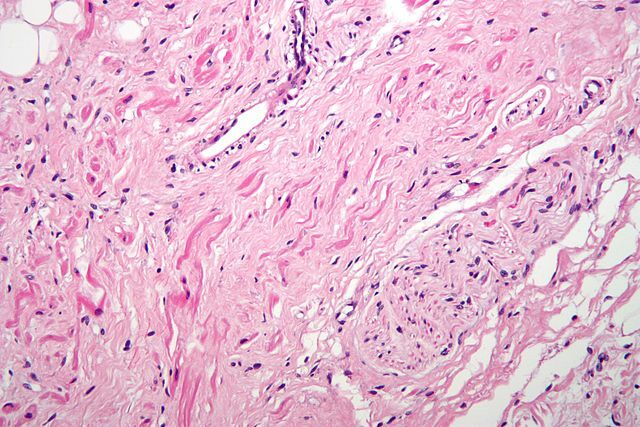 H&E stained fibers of the vagus nerve (bottom right) innervate the sinoatrial node tissue (middle left). Credit: Nephron, Wikimedia. Our next High Five paper is “Restoring consciousness with vagus nerve stimulation” published in Current Biology in September 2017. This short correspondence details a case in which a patient in a vegetative state was treated with vagus nerve stimulation. Nearly 130 news outlets covered this paper. Our final High Five paper is “Tsunami-driven rafting: Transoceanic species dispersal and implications for marine biogeography,” a report published in Science. 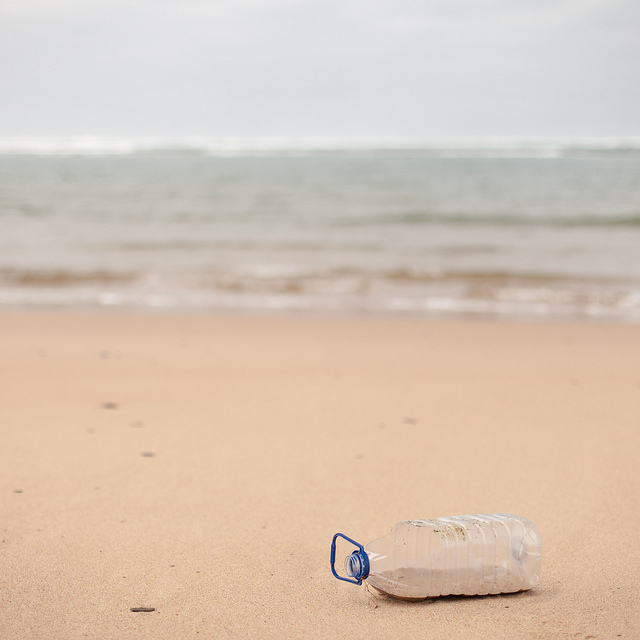 The study documents transoceanic biological rafting of many species via man-made structures, including pieces of plastic. Over 130 news outlets covered the study.